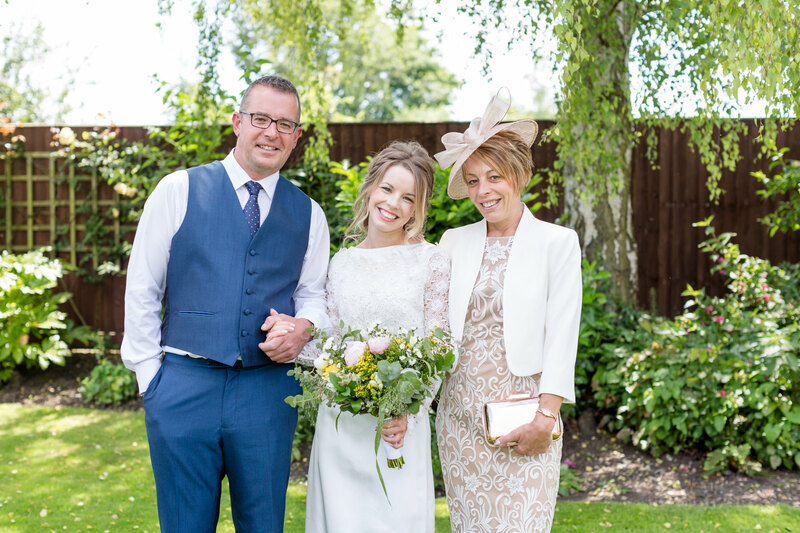 Her dress was made by a VERY special designer ….. her Great Nan! 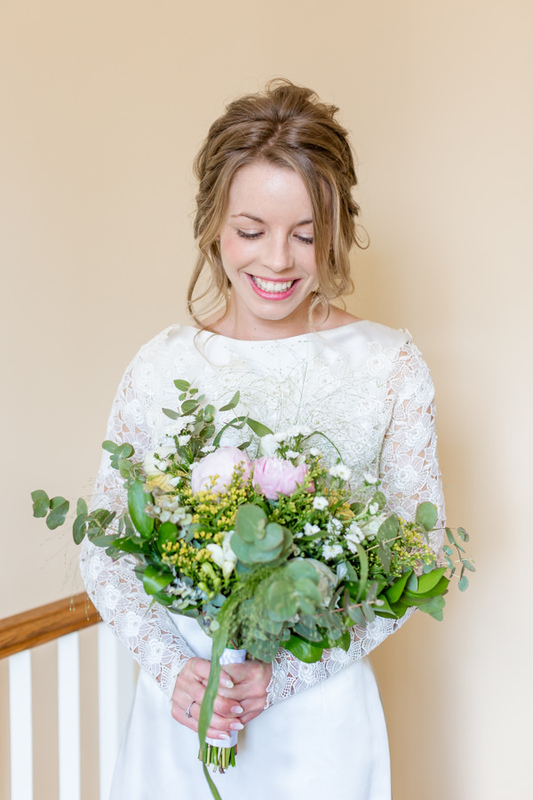 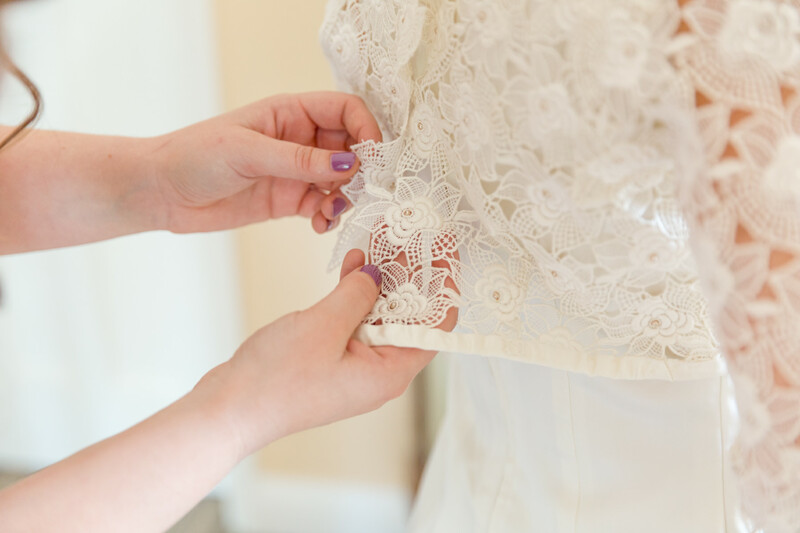 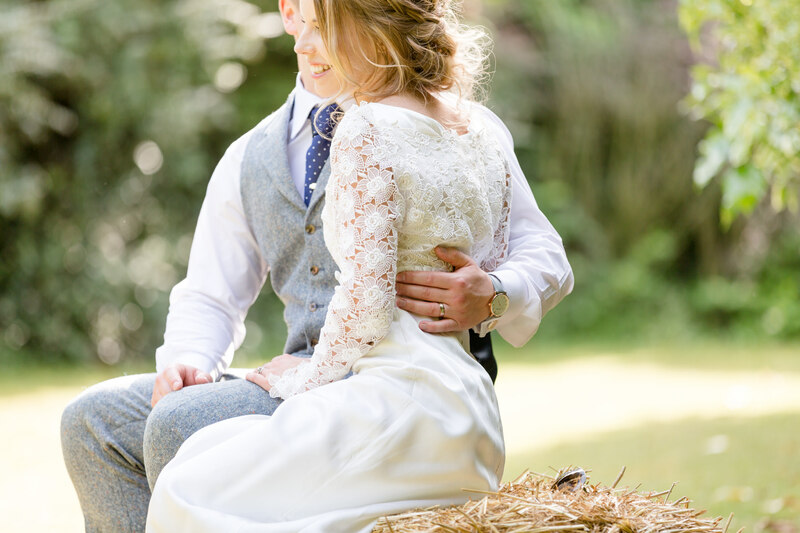 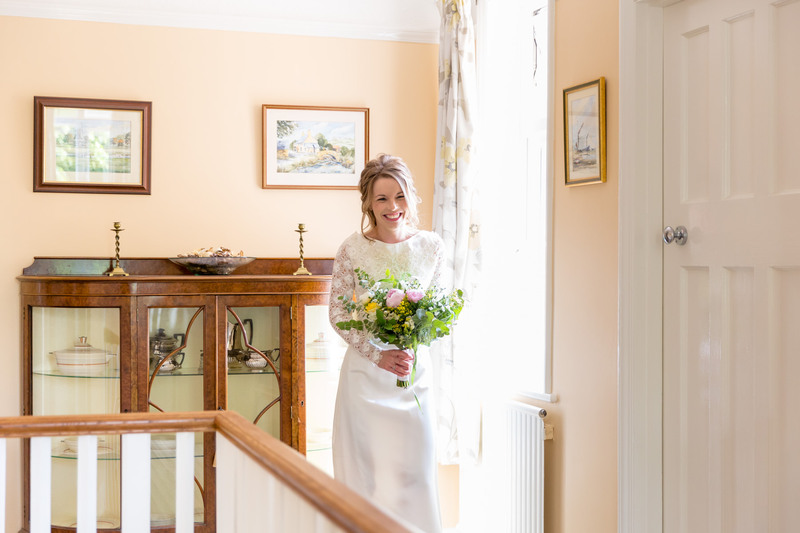 Yes that’s right, this elegant dress, along with the intricate hand sewn lace flower overlay was over 50 years old and worn by her Nana on her own wedding day in the very same church Bryony & Chris were about to get married in. 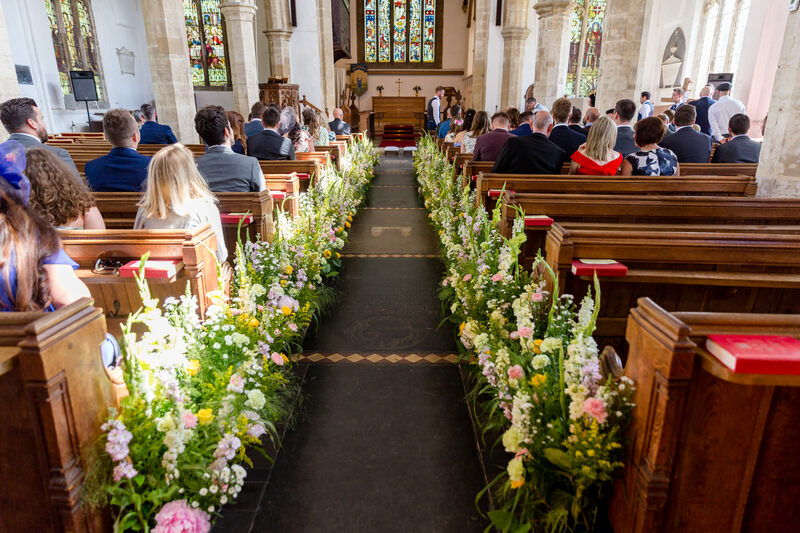 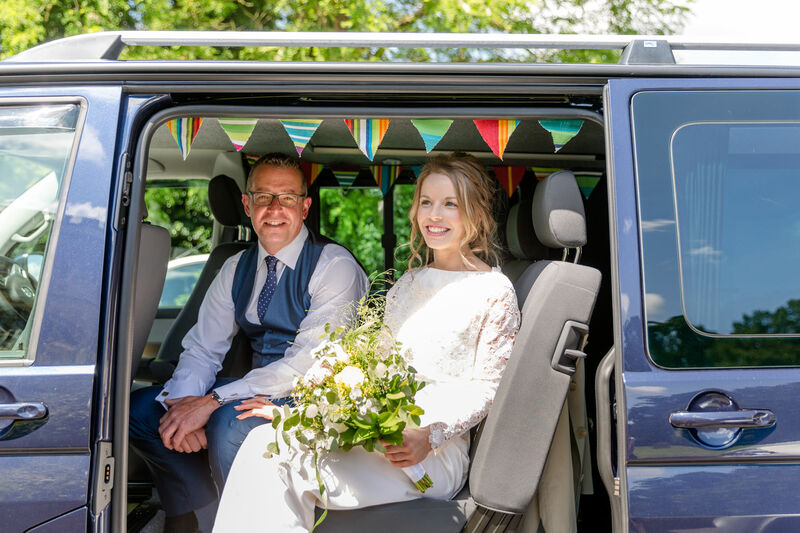 The church was filled with flowers, sunlight and excited guests as Bryony arrived in her parents very cool VW camper. 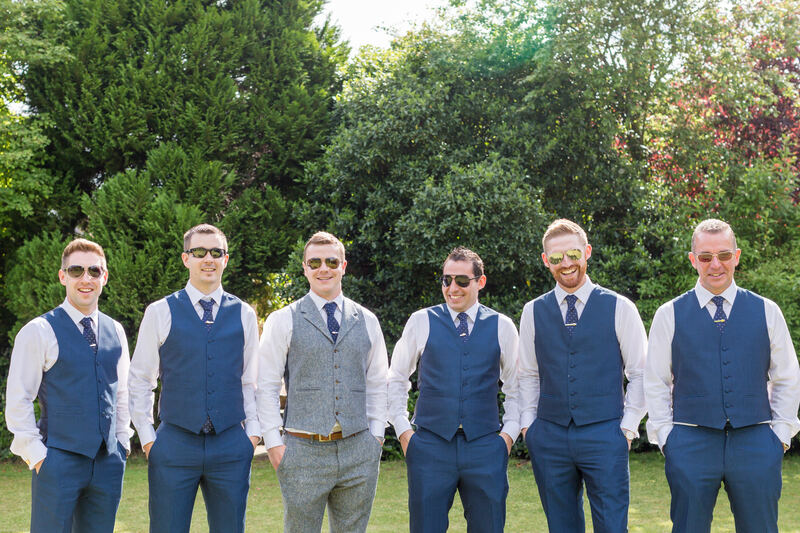 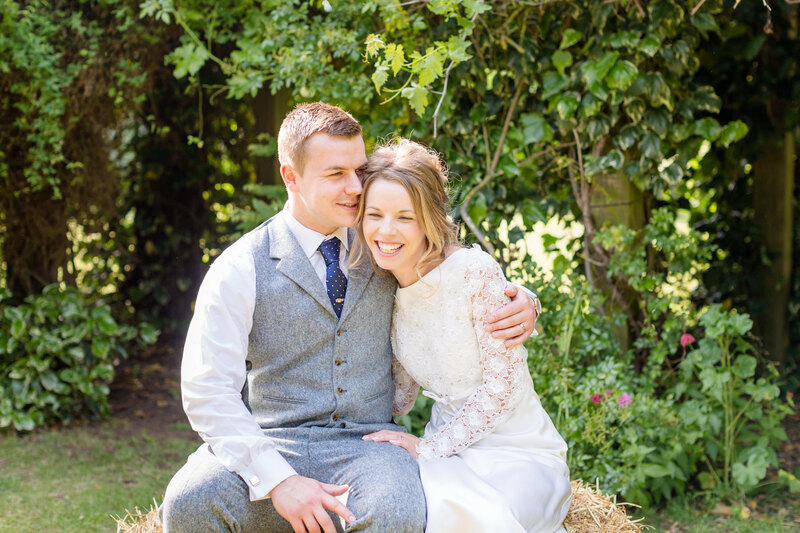 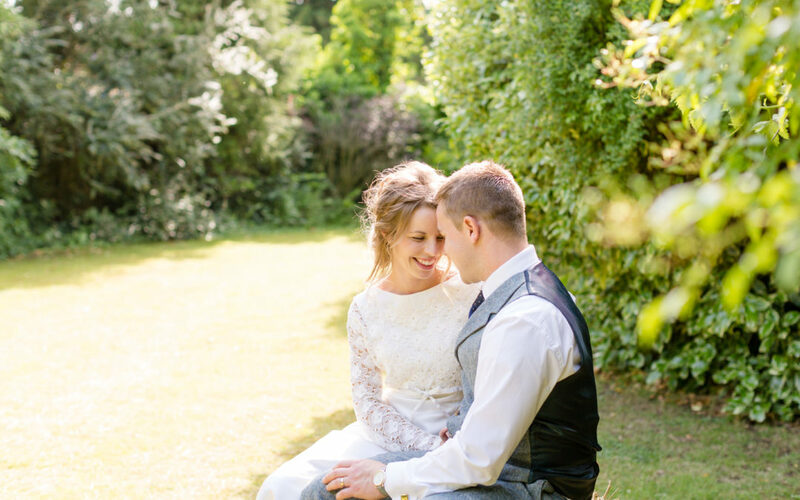 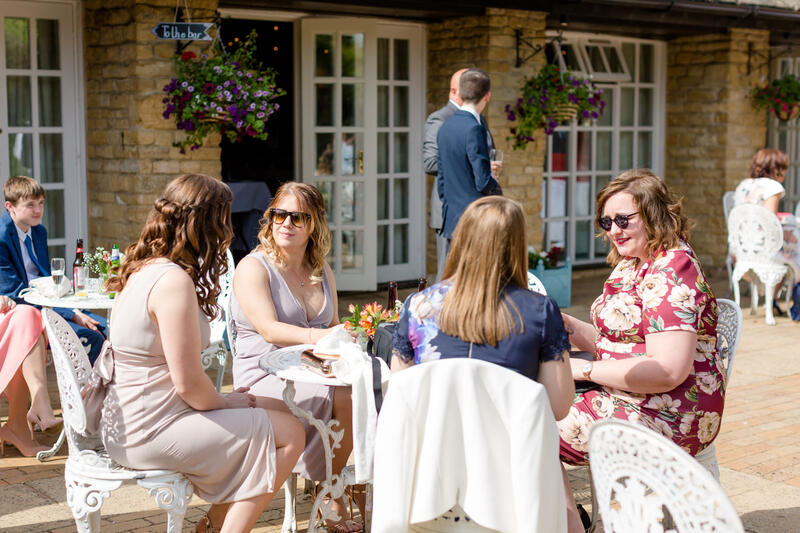 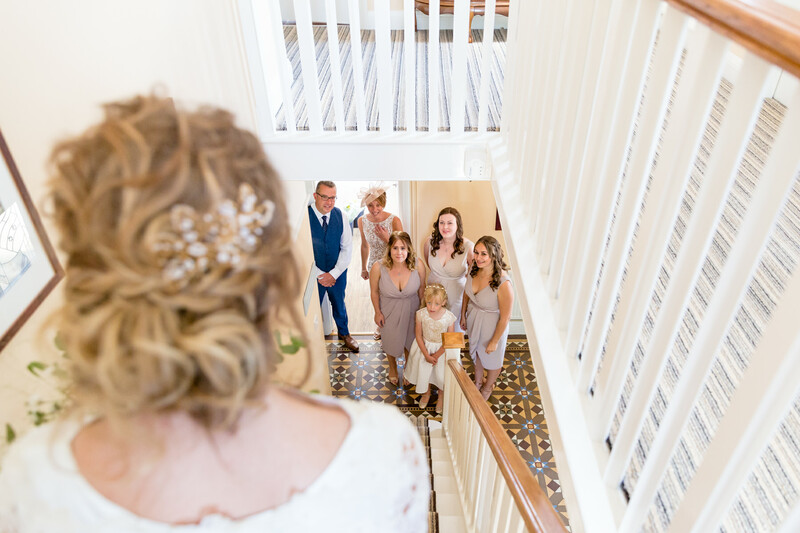 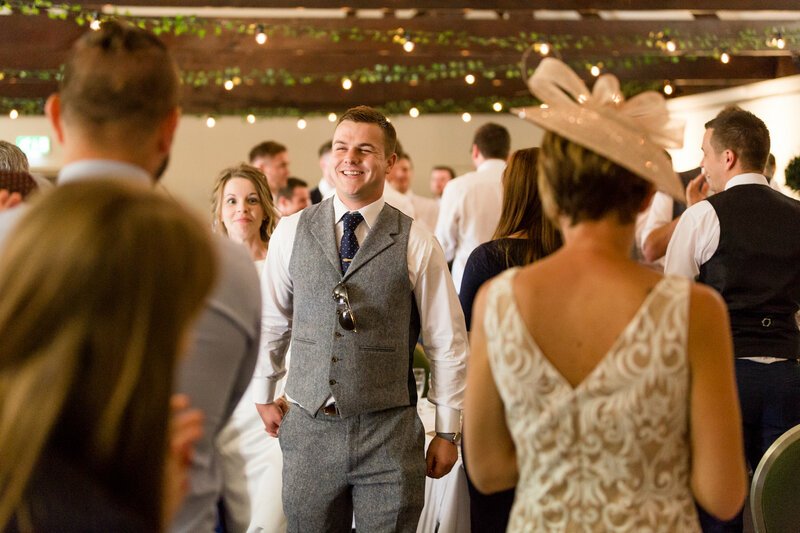 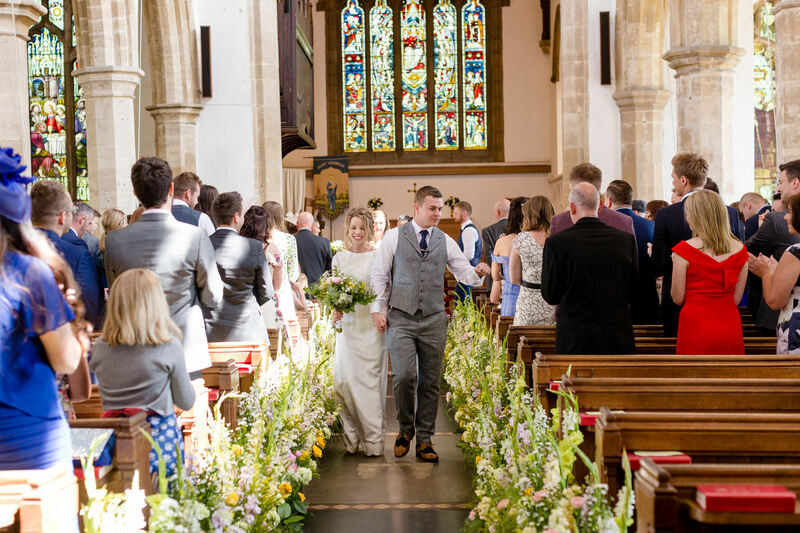 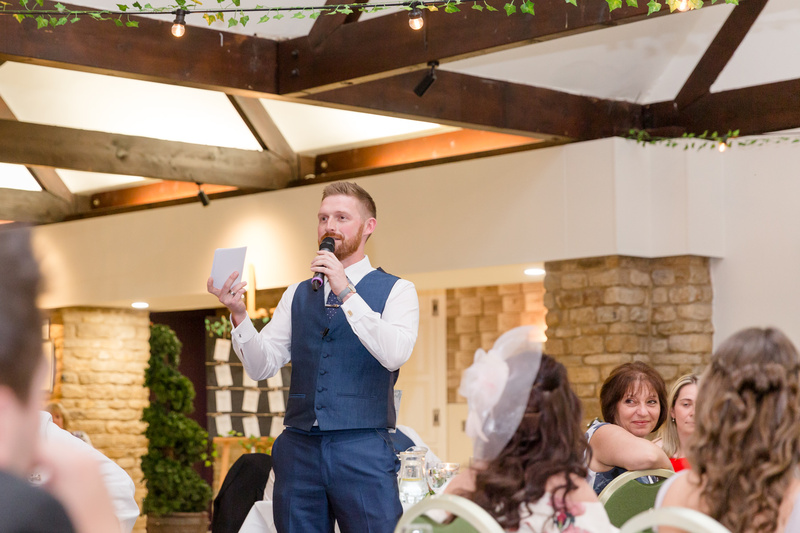 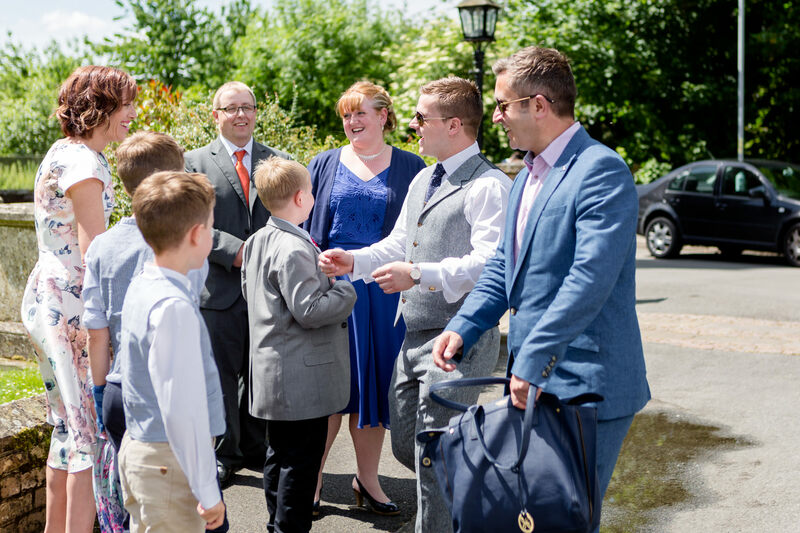 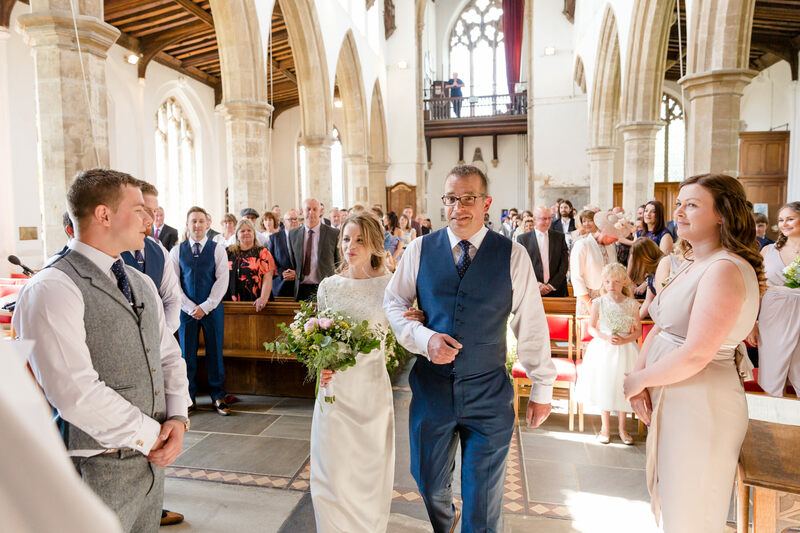 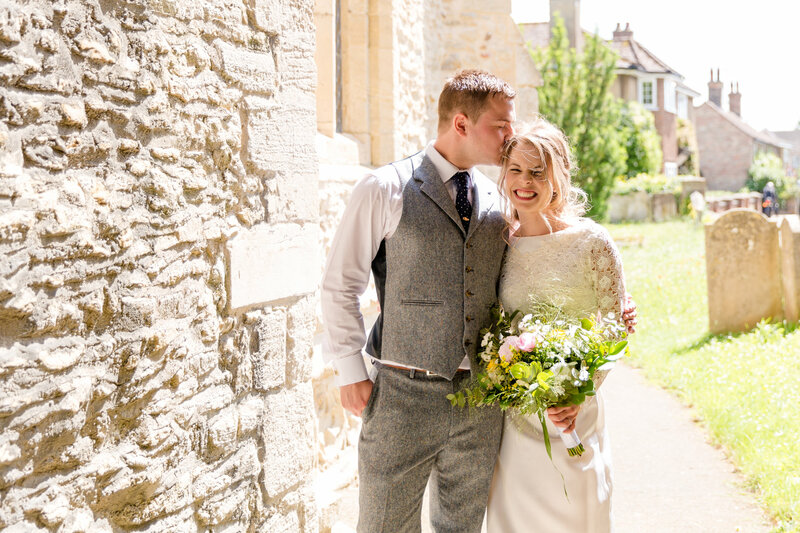 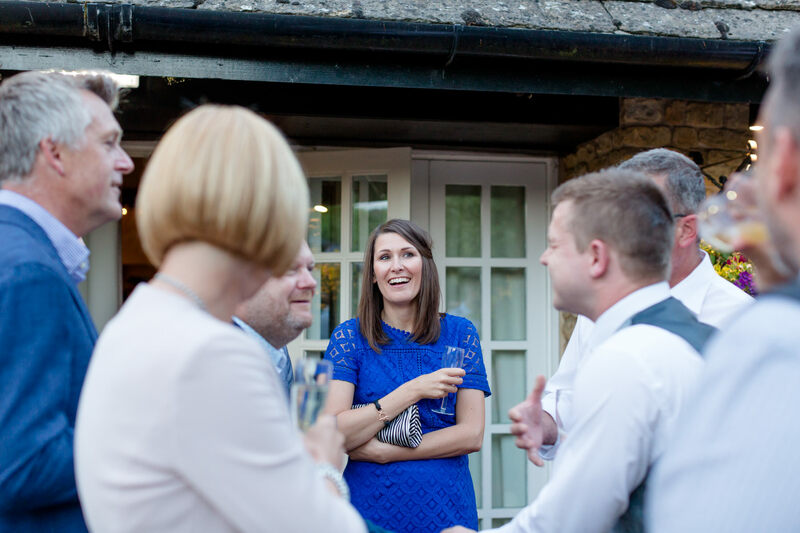 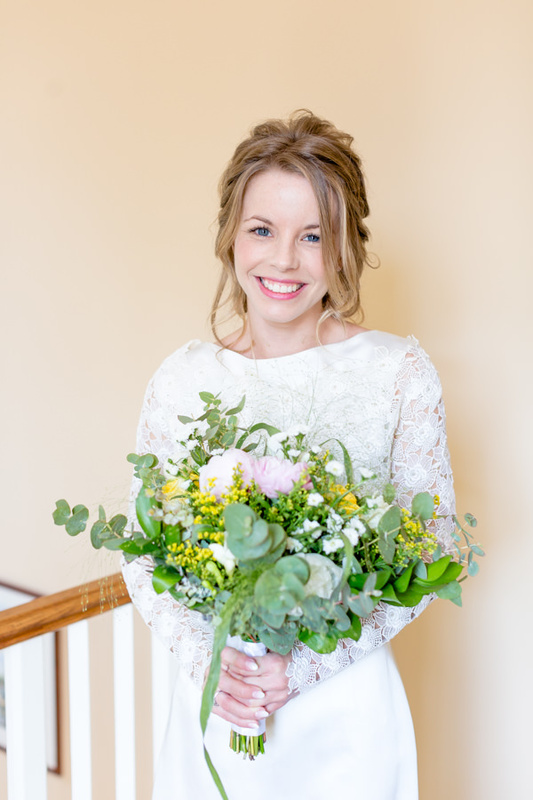 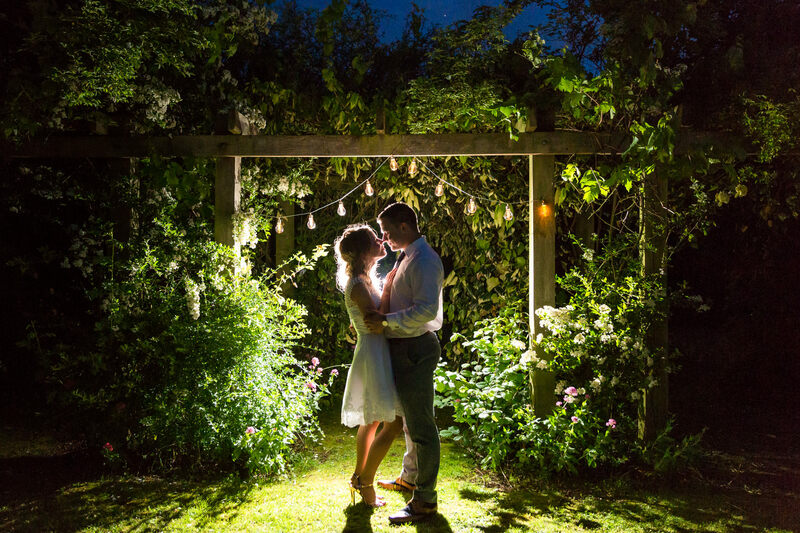 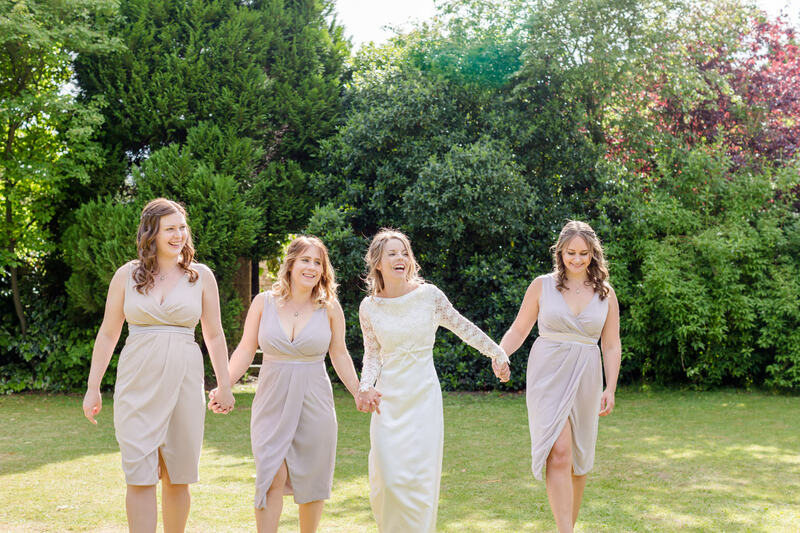 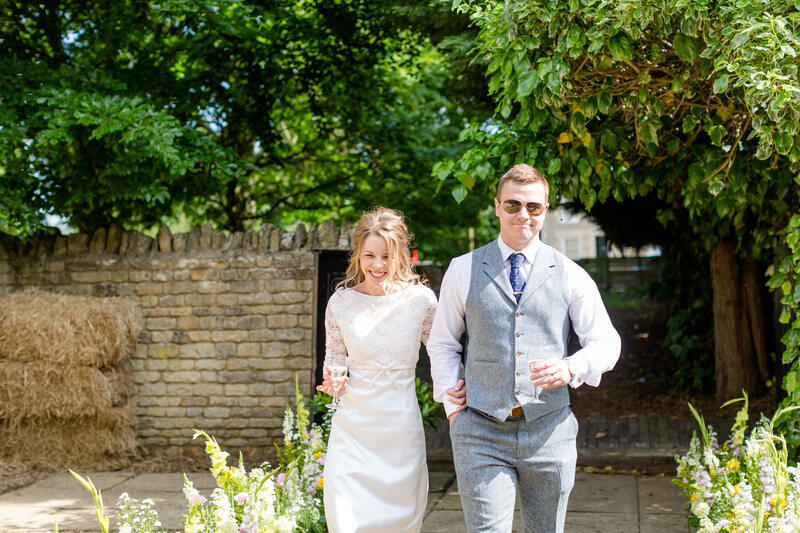 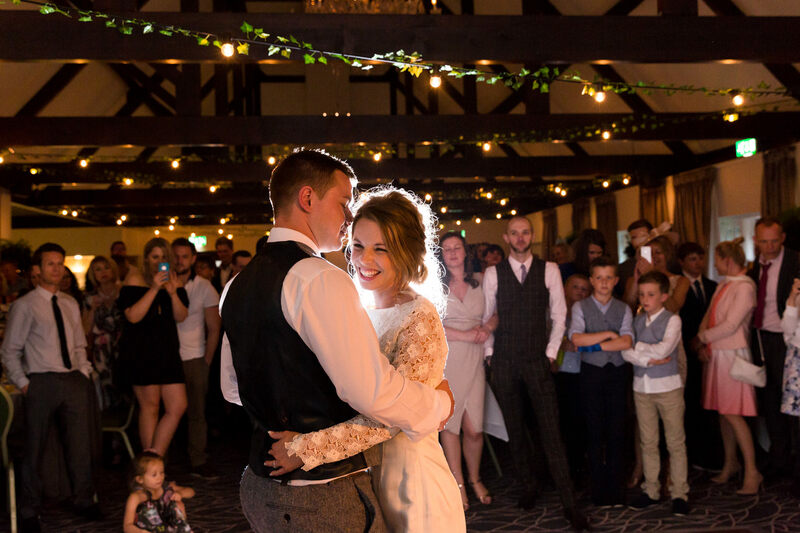 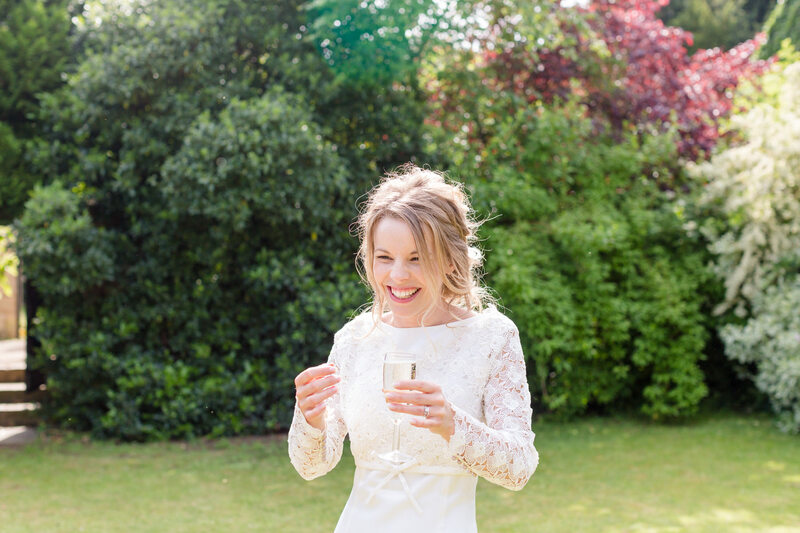 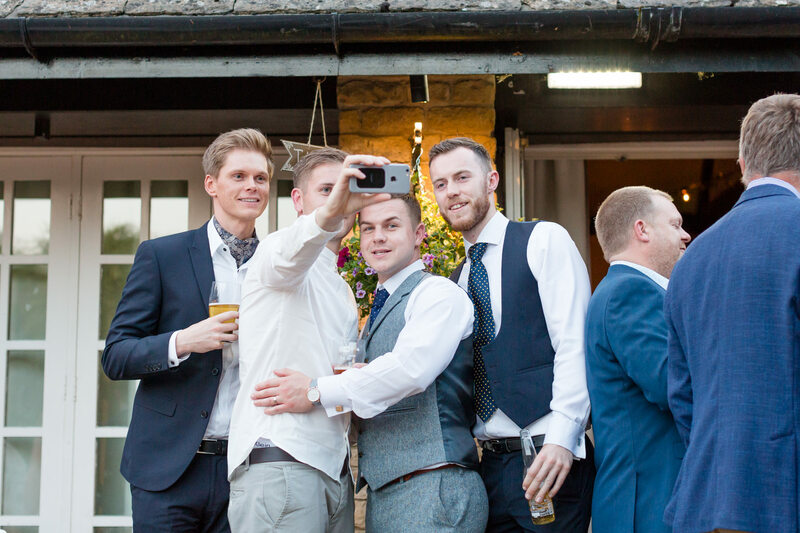 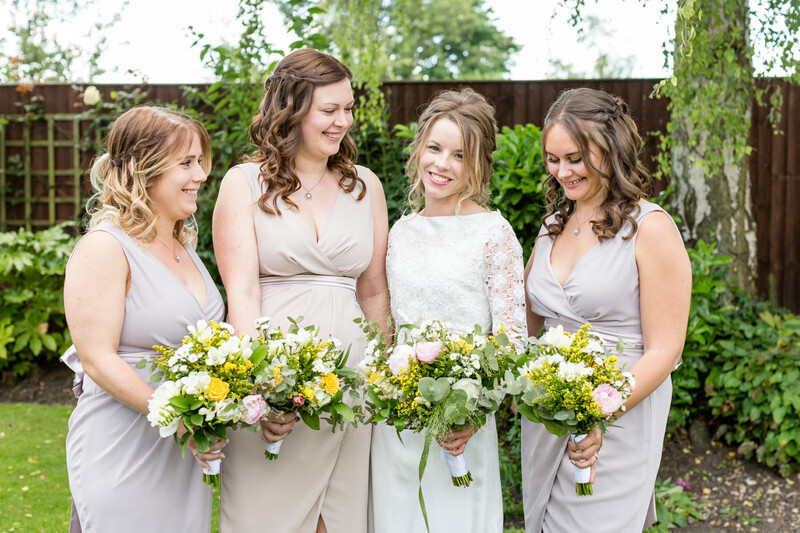 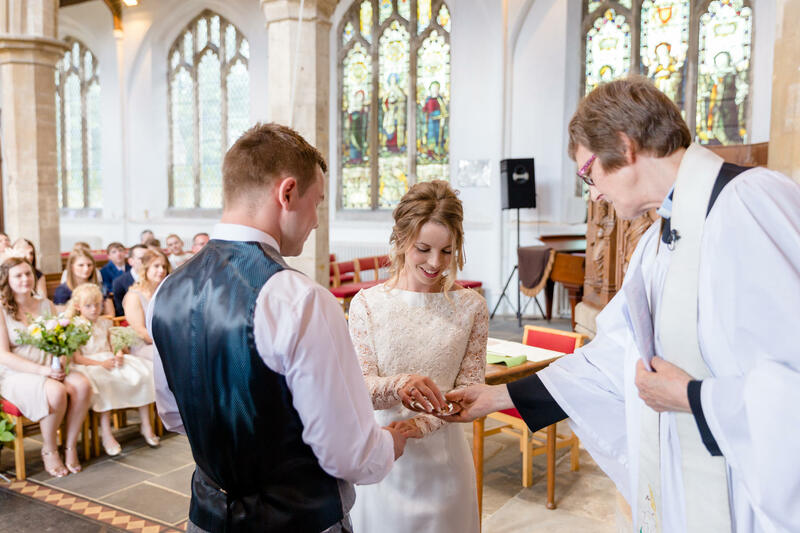 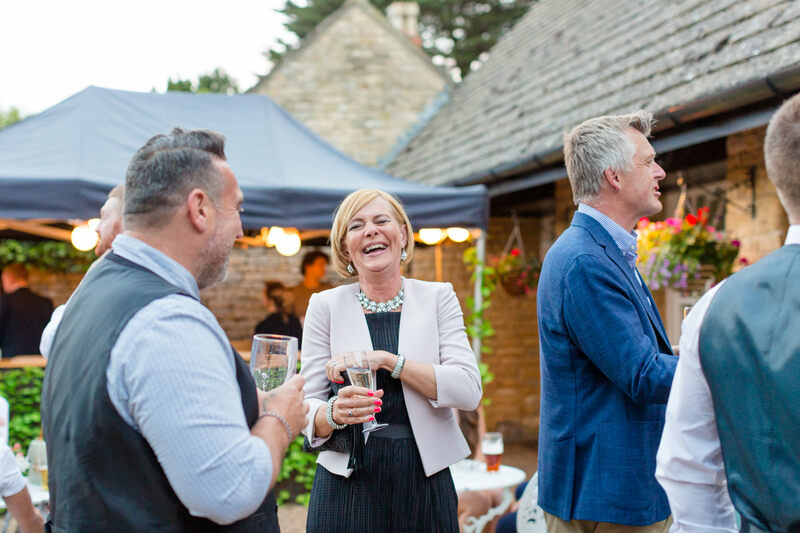 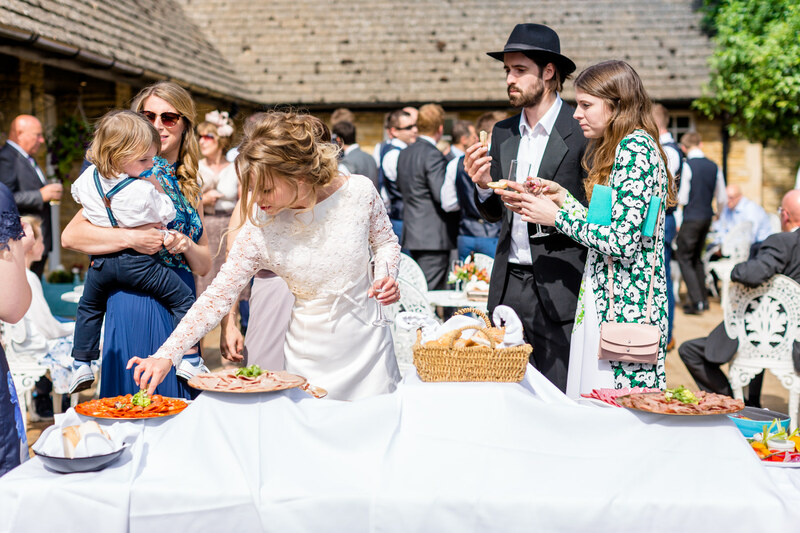 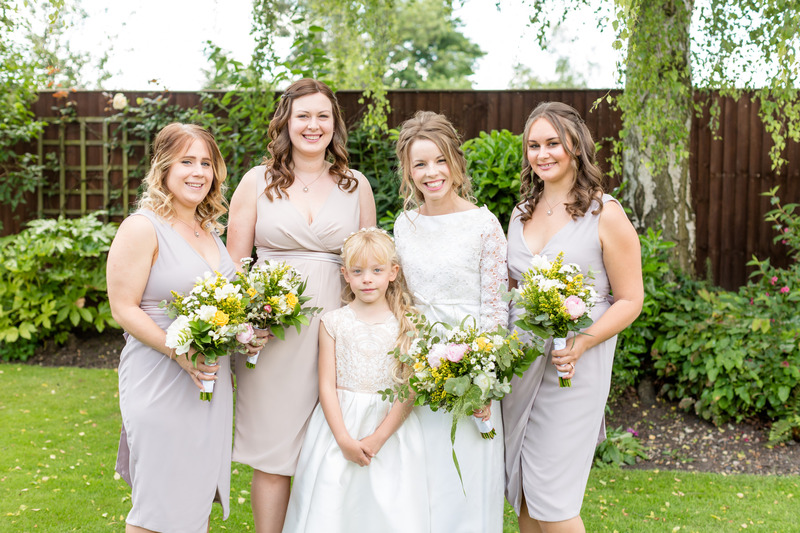 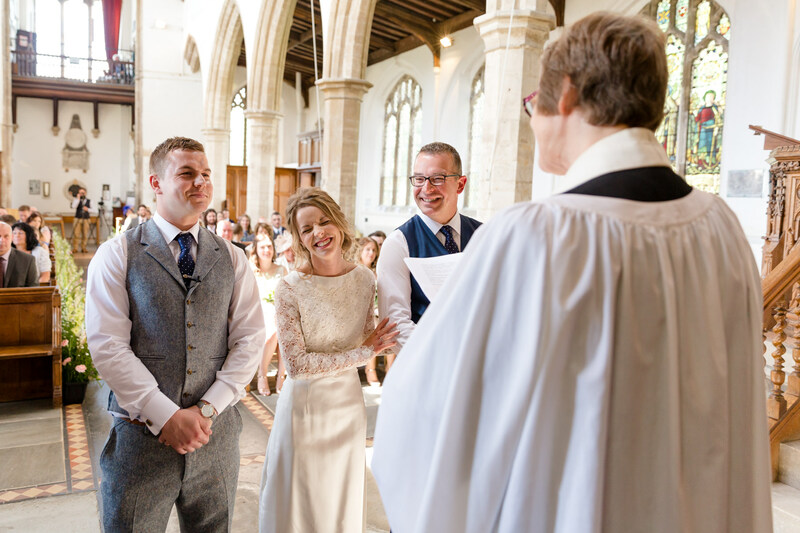 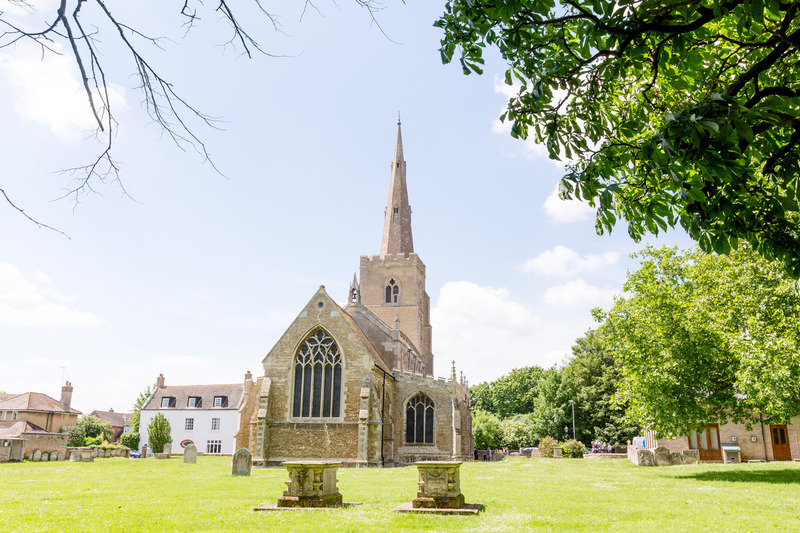 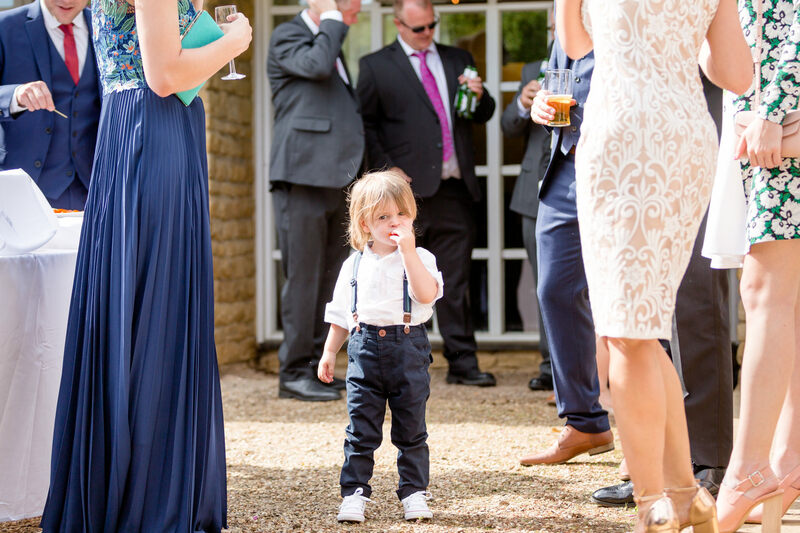 This super relaxed wedding day was all about people …. 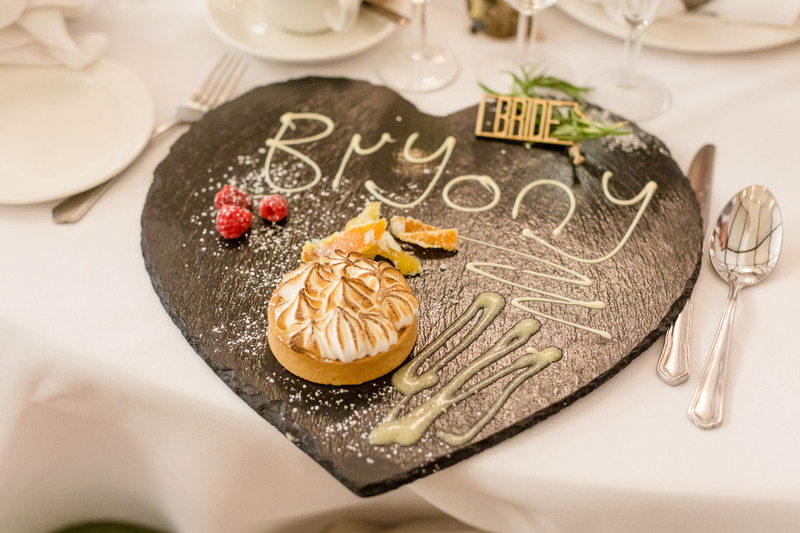 and food! 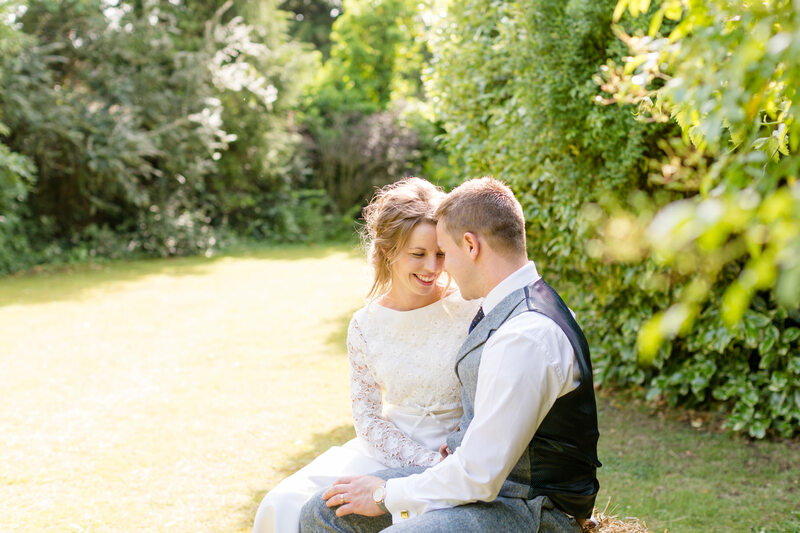 You’ll find the full story wedding of their wedding over on my galleries page.